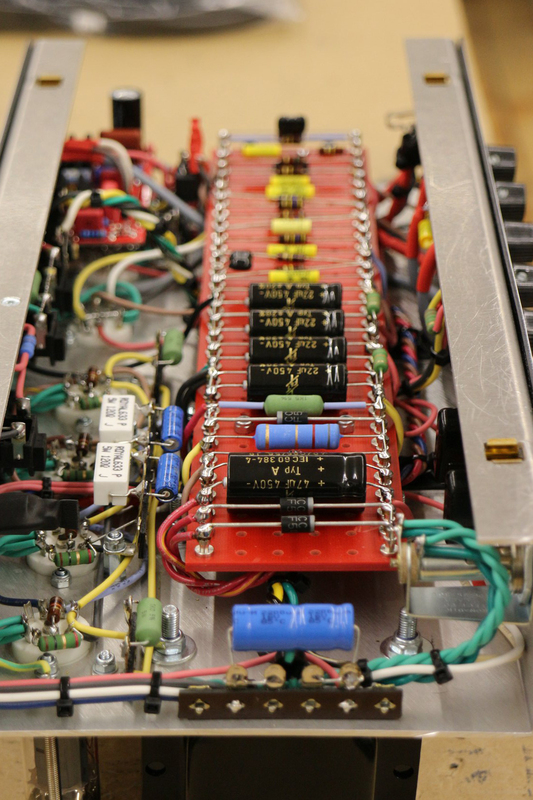 If what you’re looking for is not in our catalogue, don’t worry –contact us by e-mail or call us on the phone and tell us what you need. We make custom-designed amplifiers on the specs provided by the customer. 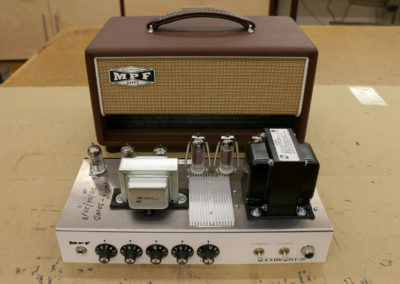 And as usual here, the result will be a handcrafted, point-to-point wired amp, using high-end components only. 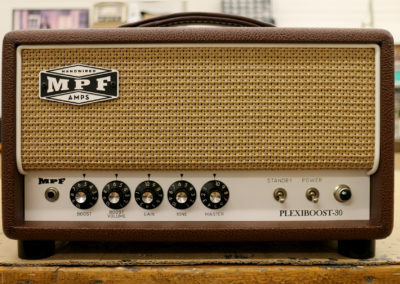 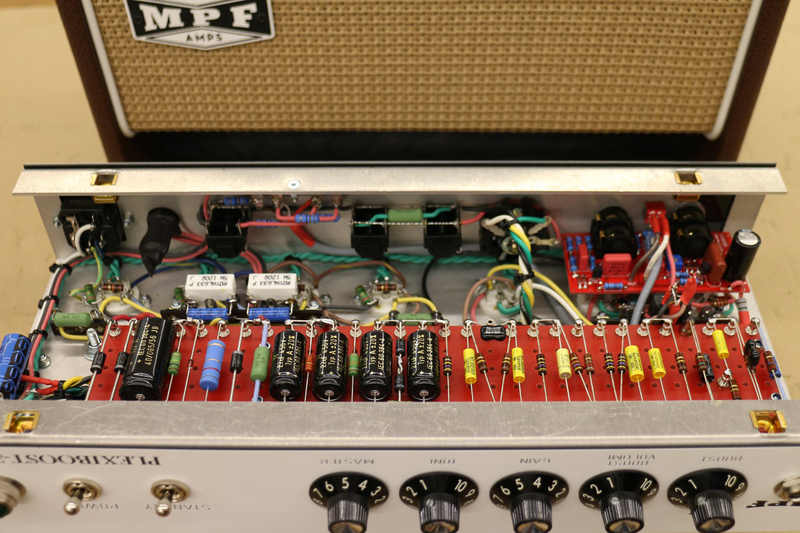 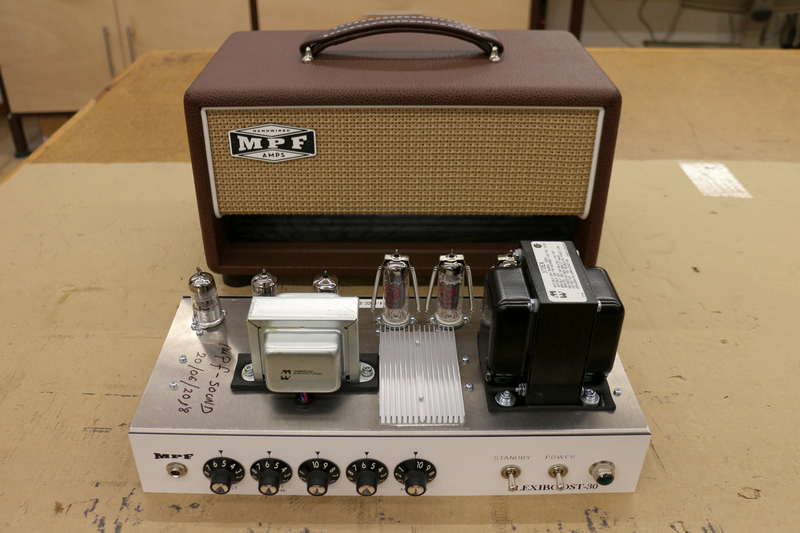 Are you interested in a custom shop amplifier? 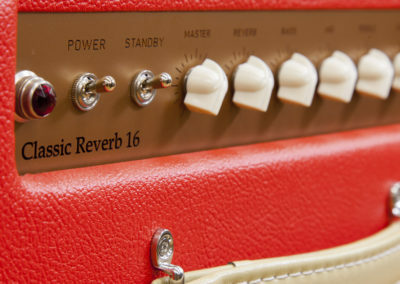 Send us your contact information and explain how you want it. 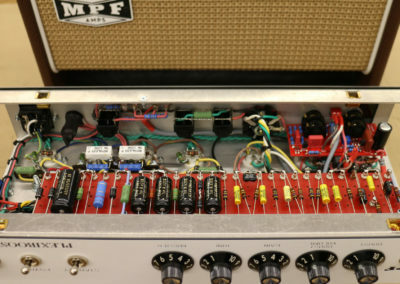 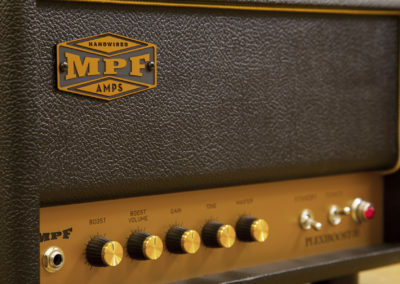 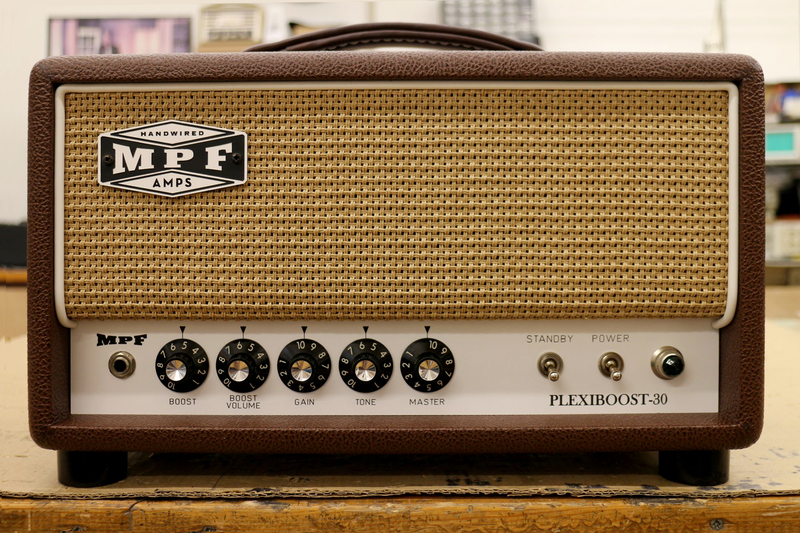 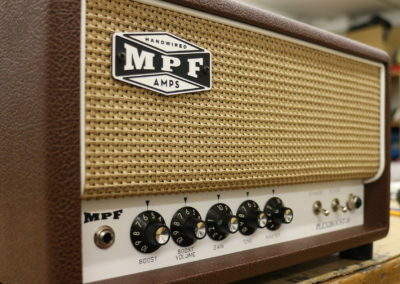 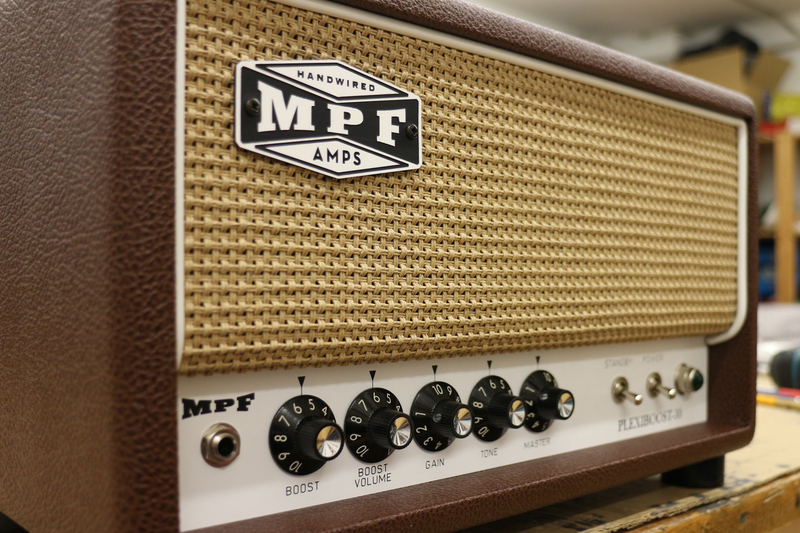 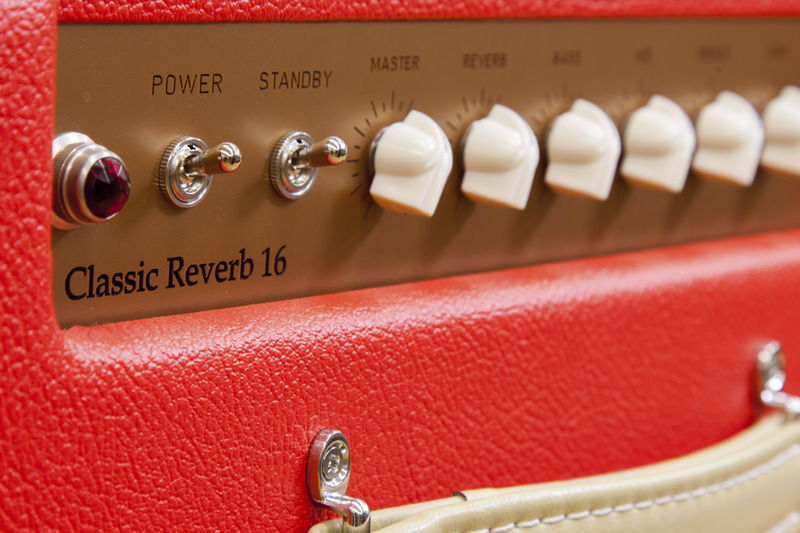 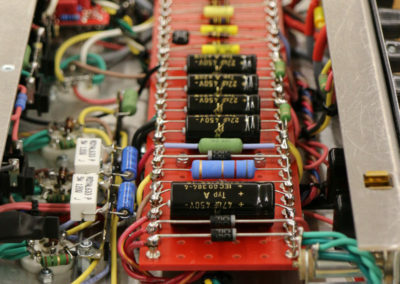 We will answer you shortly to solve all your doubts and if you want to start working on a new amp.